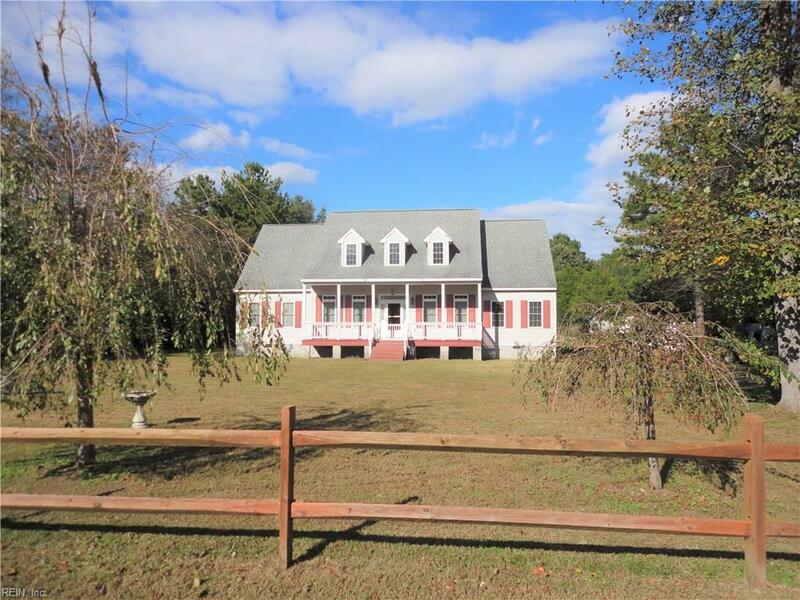 6773 Fields Landing Rd, Gloucester County, VA 23072 (#10225755) :: Abbitt Realty Co.
Just minutes from the bridge. Open floorplan, kitchen with lots of cabinet and countertop space, huge kitchen island and breakfast area. Stone fireplace in family room. Spacious first floor master bedroom with luxury master bathroom: 2 walk in closets, double sinks, garden tub and separate shower. Two additional bedrooms on first level with 2nd full bath. Downstairs laundry room and walk in pantry and half bath downstairs. 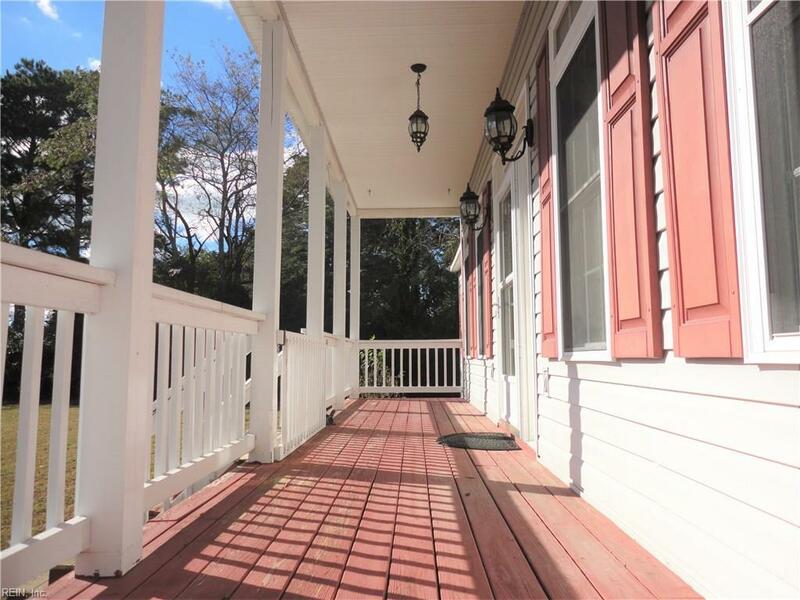 Screened porch accessed from master bedroom or family room. Large 4th bedroom upstairs as well as enormous recreation room with 3rd full bath. Check out the huge walk in attic space from small bedroom upstairs. 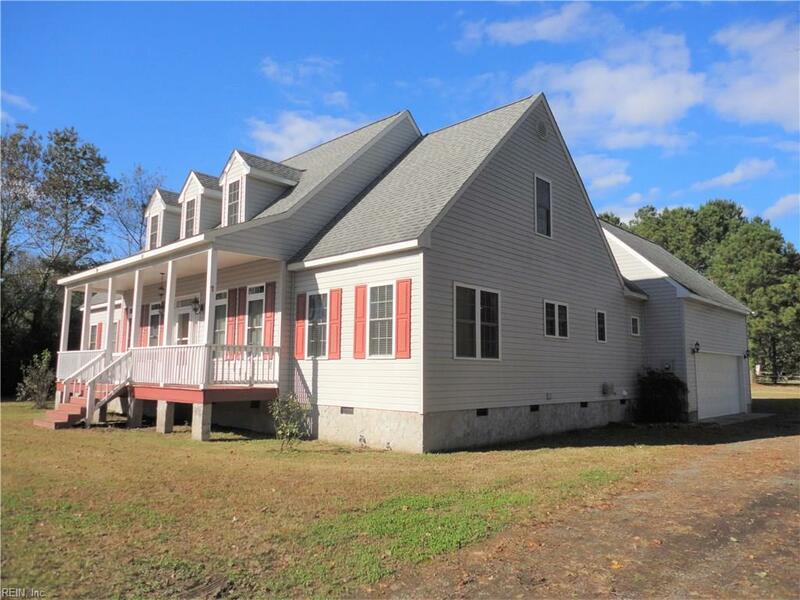 Oversized side loading garage all on almost an acre of land with salt water pool.